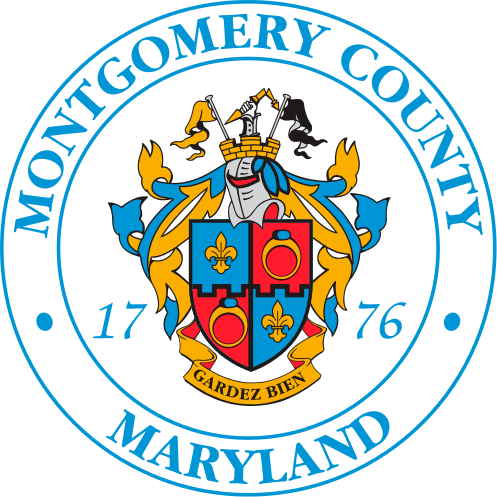 Appointments are now being scheduled for free tax assistance to eligible Montgomery County residents, earning $55,000 or less. For married couples filing jointly, only one appointment is needed. The Retired and Senior Volunteer Program (RSVP/AARP) Tax Aide Program, for low to moderate income individuals with special attention to SENIORS (age 60 or older),provides tax preparation by appointment only at multiple locations. For site location, additional information and/or to make appointment on line, see 3rd link below or call: 240.777.2577. Check links for what to bring to appointment and how to make an online appointment.